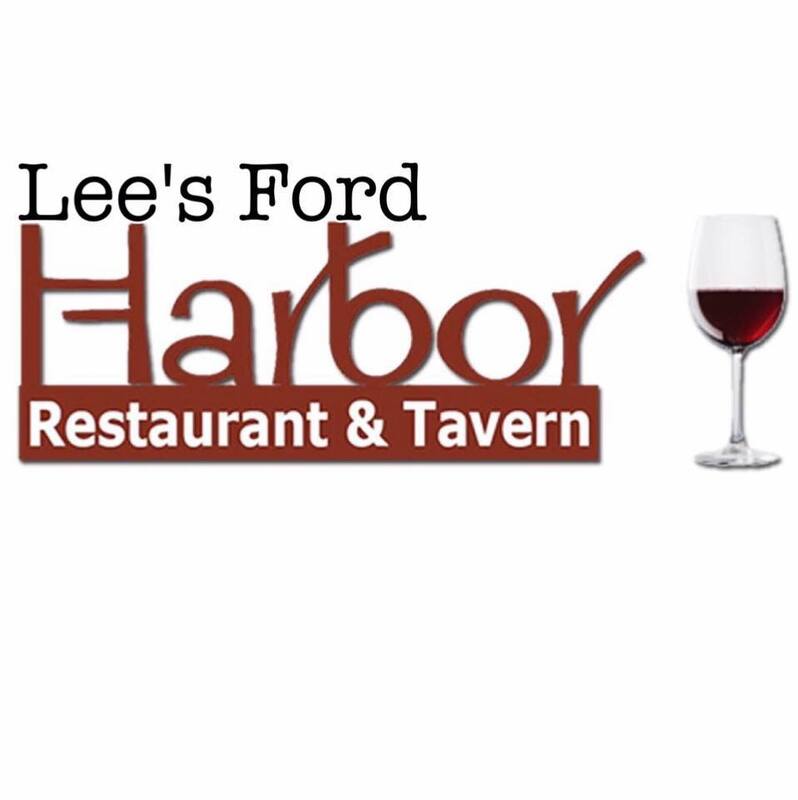 Overlooking Lee’s Ford Marina and beautiful Lake Cumberland, the Harbor Restaurant & Tavern was listed in the 101 Must Place to Eat in Kentucky and also featured in Southern Living Magazine. Dishes include a variety of soups, salads, sandwiches, steaks, and seafood. They also offer a delicious assortment of desserts including cheesecake and cobblers.